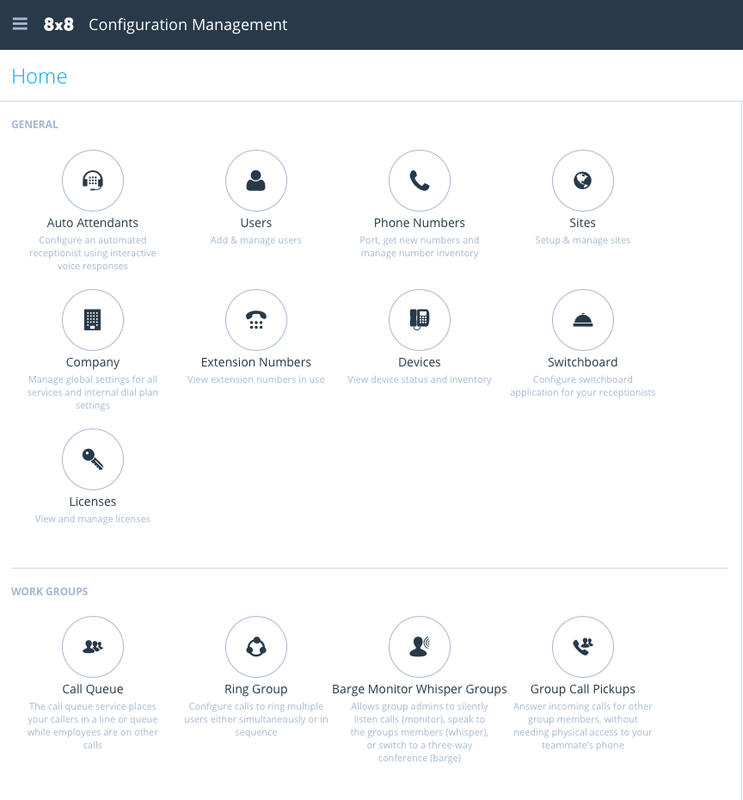 Configuration Manager | 8x8, Inc.
Configuration Manager is an online portal for 8x8 account administrators to manage their company’s phone system. 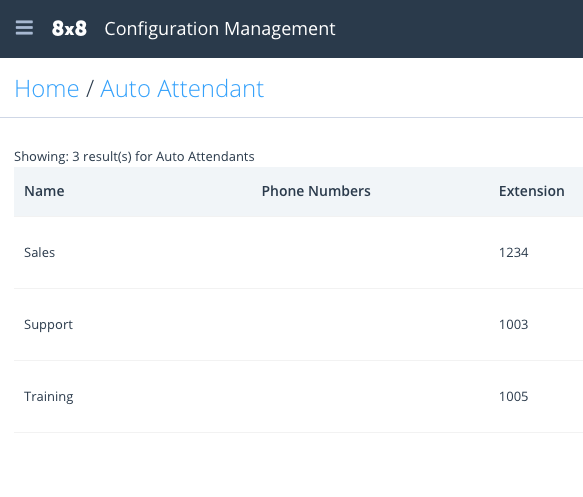 You can use Configuration Manager to configure and manage phone numbers, users, customize your auto attendant, set up ring groups and more. When you first login to Configuration Manager you will need to set up a few things including, editing or creating sites, confirming your dial plan, and claiming phone numbers. If you wish to keep your numbers from a previous provider, you can have them transferred over to 8x8 by submitting a number transfer request. 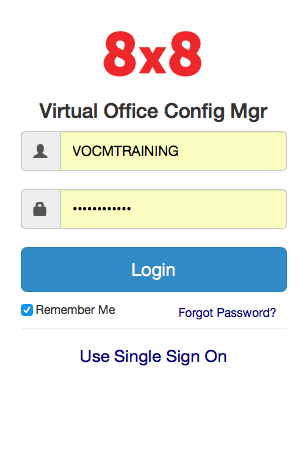 The Users section is where Configuration Manager keeps track of all of your employees. You will need to create a user for each employee. 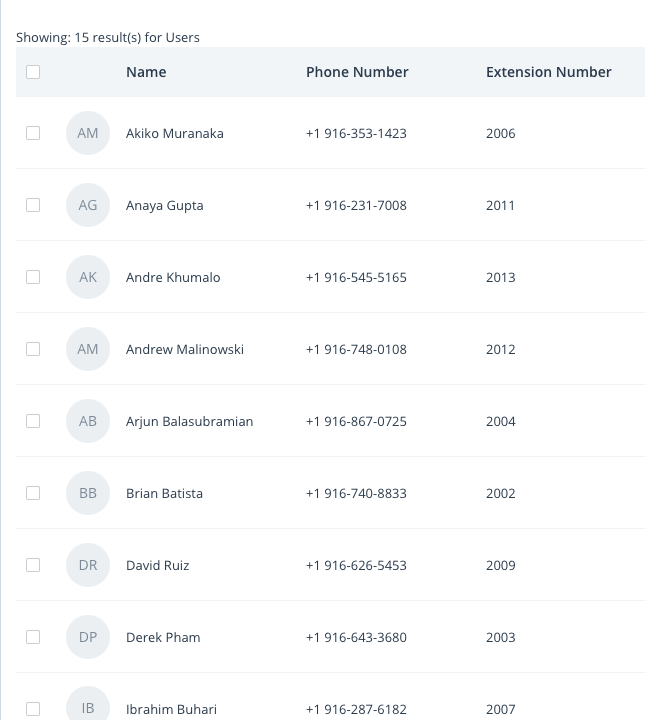 A User must be created in order to assign phone services and features. 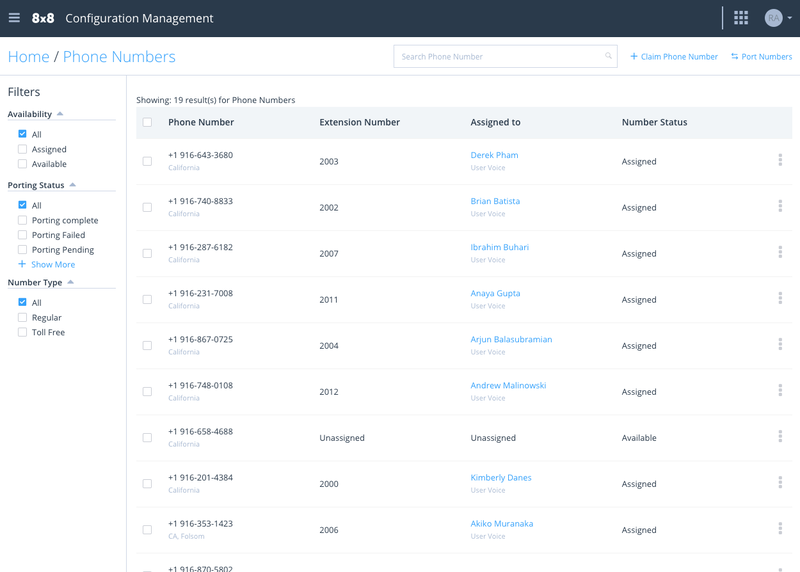 Auto Attendant is a powerful tool for routing calls and providing information to your customers without tying up resources. 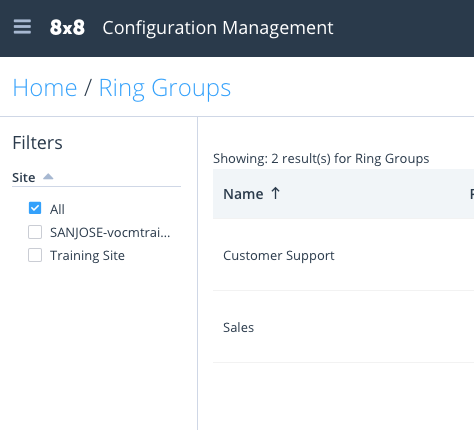 Ring Groups allow you to have incoming calls ring to multiple extensions in a specific order or sequence. 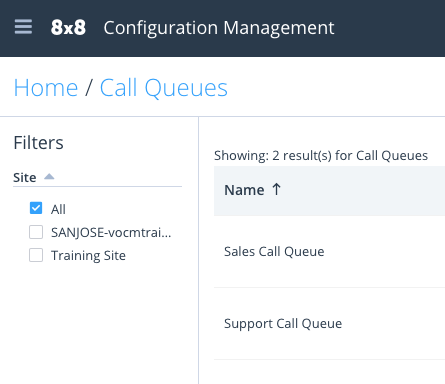 A call queue places callers in a queue or line while your employees are busy on other calls. Calls will be distributed to the next available employee.